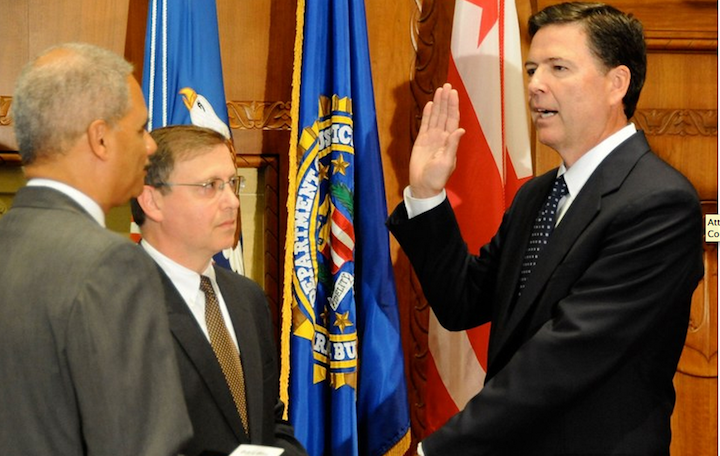 When James B. Comey became the FBI’s new director last year, many observers believed he’d usher in a new era at the bureau by shifting some of the focus away from terrorism. But the New York Times reports that Comey, a former Justice Department prosecutor who focused on gun cases, appears to have underestimated the threat still posed by terrorism. Comey said he therefore will keep terrorism as the main focus of the FBI. Posted: 5/19/14 at 8:39 AM under News Story.